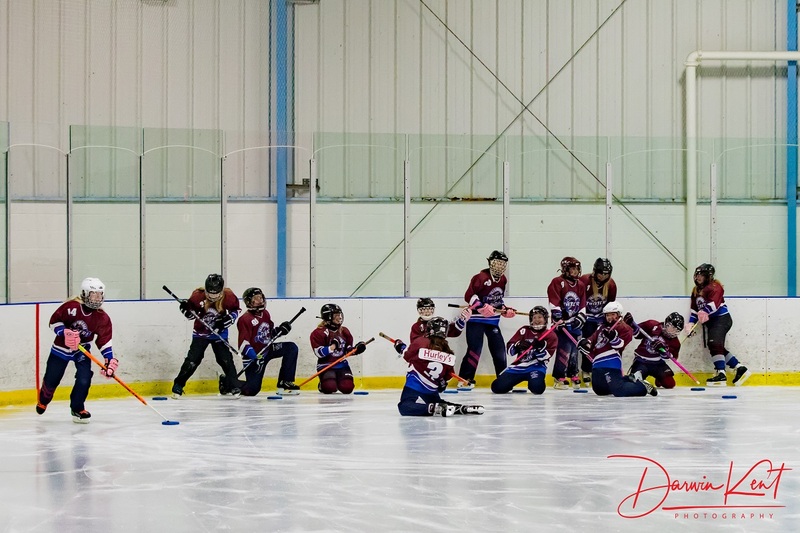 With the 2018/2019 season soon coming to a close, and the 2019/2020 season fast approaching, I am looking for individuals interested in Coaching or being part of the Bench Staff within the Tillsonburg Ringette Association! Maybe you have coached in the past or it’s something you have considered. 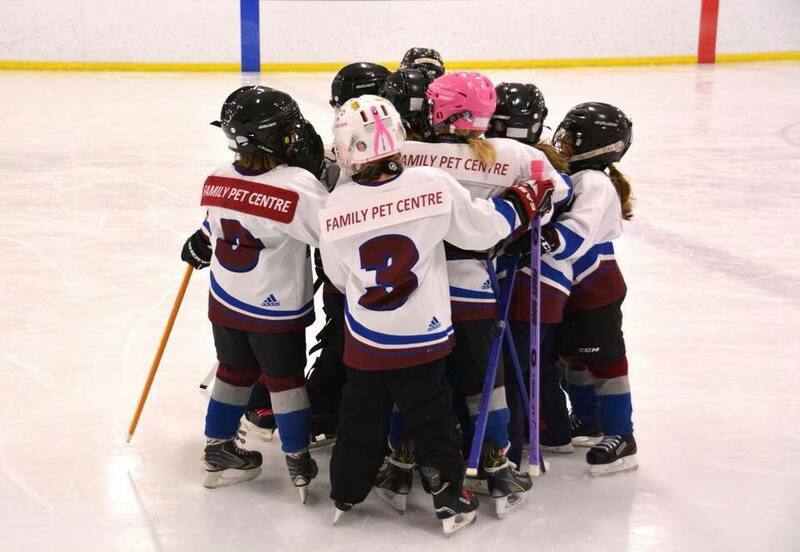 Maybe you have kids in Ringette. 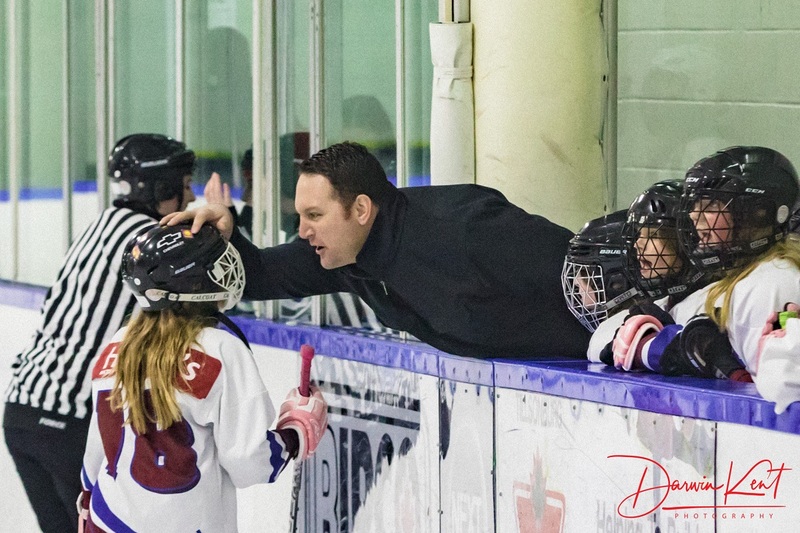 Maybe you're still playing, or have played in the past, and would love to share the joy of the game with the next generation of players! If any of the above 'rings' true with you, then I would love to hear from you!! Applications for 2019/2020 positions are online and waiting for you. If you have questions about any of the forms or processes, ore even questions about Coaching and Bench Staff requirements in general, feel free to contact me directly. 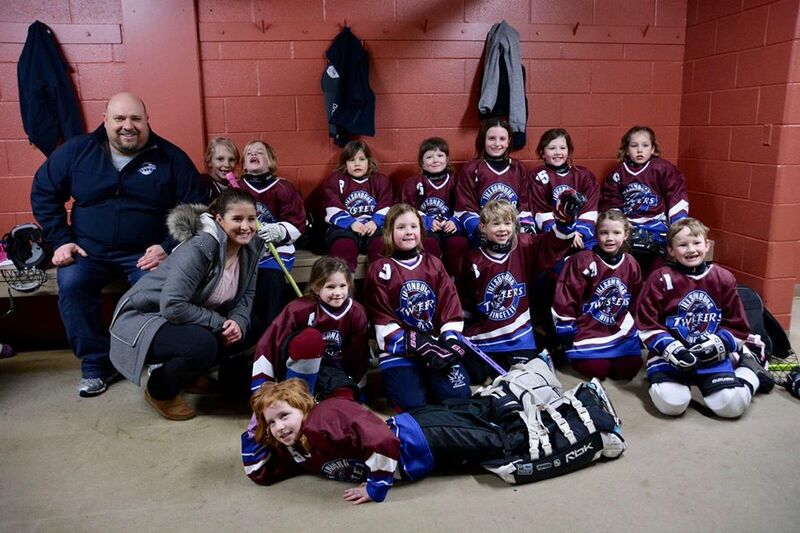 Player Registrations are due by the end of July, and we would like to have our coaching staff in place by that time. 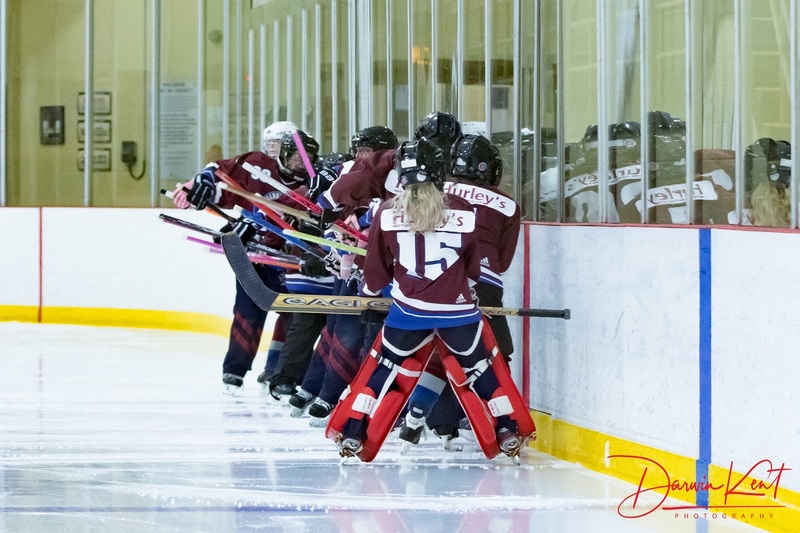 Please submit your application prior to July 15th, so that we can begin the review and interview process and have our applicants notified prior to close of player registration!